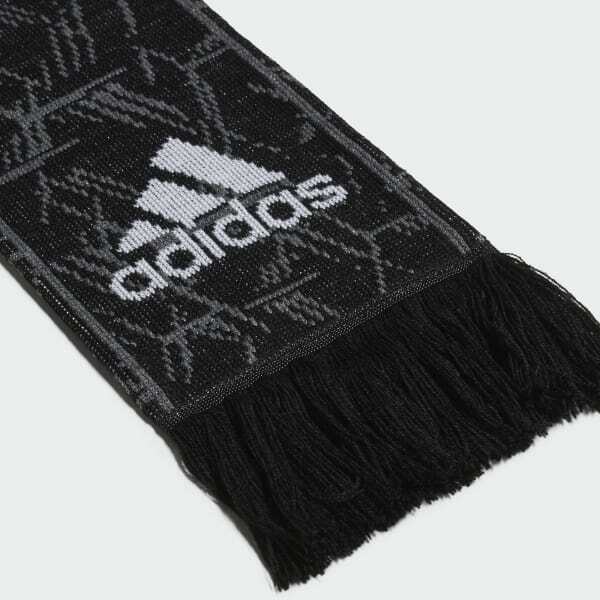 A scarf backing the mighty All Blacks. A symbol of support for New Zealand and a barrier against the cold. 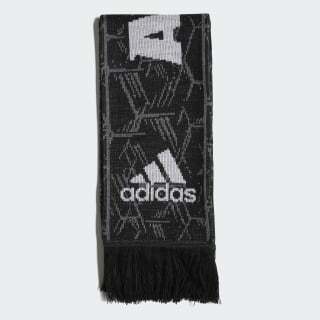 This rugby scarf is made of soft knit material.